A major newspaper has informally decided to employ a female university student. However, shock ripples within the newspaper because of a weekly magazine’s scoop that she is the daughter of the criminal in a serious case. This was the kidnapping of a newborn baby at a big hospital 20 years ago. The criminal demanded a ransom from the director of the hospital instead of the parents. But after the criminal had the large sum of money in hand, he died in an accident while being pursued by the police. The baby was never found. 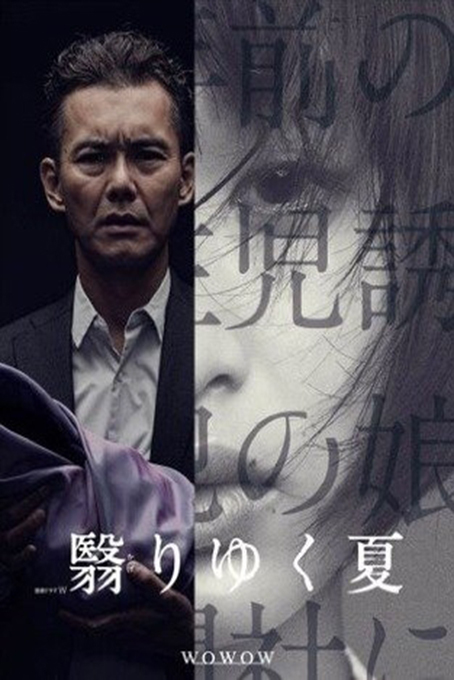 Kaji Hidekazu, a former hotshot journalist who has become deadwood in the wake of an incident, is ordered by the newspaper to re-investigate the kidnapping case. He finds out the shocking, tragic truth which had been kept under wraps.